IRDG is delighted to announce our new Smart Connected Devices (SCD) Series for members. 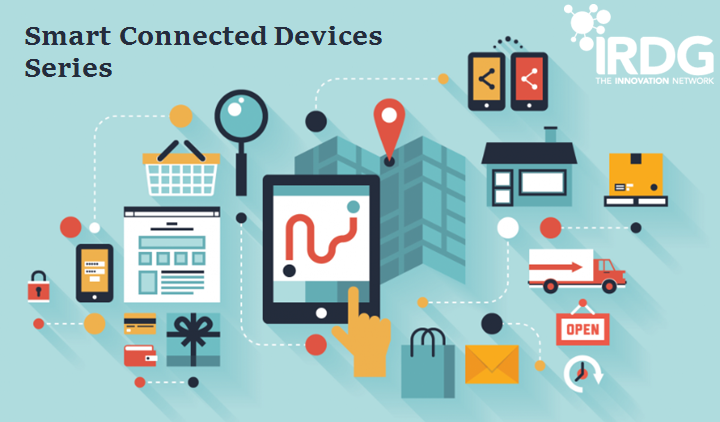 In today’s Intelligence Age – the connected world, there’s an evolving ecosystem of smart, connected devices, machines and systems that interact and are changing our lives and businesses. This new era requires a rethinking and remaking of the goods, products, services and processes that surround us. This impact stretches across all sectors of industry, and the opportunities, and needs, for innovation are many. Share real-world examples from global companies and gain valuable insights to help members navigate this new environment. This series will see us visit a variety of different member companies who are pioneering the way in this new connected world. With significant expertise across industries and emerging technologies, Flex in Cork have kindly agreed to host our first SCD event on 28th March next. On the day, Flex will also be joined by Intel, VT Networks, Tyndall and Nimbus.